Holiday shopping you can feel good about! 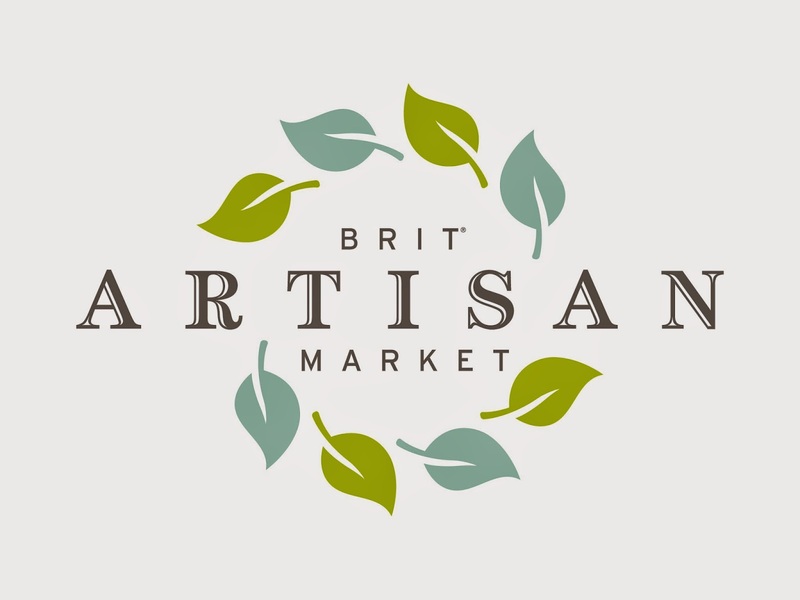 Make plans now to shop at the First Annual BRIT Artisan Market on Saturday, November 1 from 10 a.m. to 1 p.m.. BRIT (Botanical Research Institute) will be hosting 15 talented artisans selling a variety of hand-crafted items including jewelry, wood housewares, hand embroidered textiles from Honduras and Mexico, photographic art, ceramics, hand-dyed accessories, all natural bath products, and lovely hand-made children’s items. 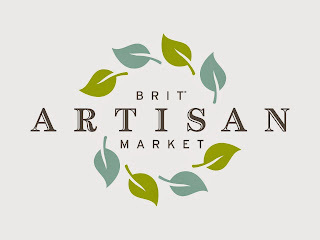 BRIT is located next to the Fort Worth Botanic Gardens at 1700 University Drive, Fort Worth, Texas. Saturday Nov. 15, 8 p.m. If you love the music of Dancing With The Stars, romantic movies, Spanish Dances, or toe tapping songs heard in French Cafes, then this concert is for you! Timeless Concerts has a vast repertoire and will be showcasing a variety of it, with a love song from Mexico, art songs from France, tangos from Argentina, and American pop classics from movies and musicals. 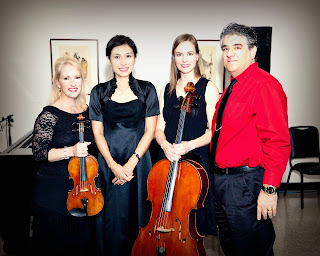 Concert musicians are pianist Heejung Kang, cellist Karen Maddox Smith, tenor Don O’Neal LeBlanc, soprano Lucy Creech, & violinist LeeAnne Chenoweth. Join them for an entertaining evening of great music of many eras around the world, and conversation with other music lovers. After the concert, dance to music from the big band era to musicals or jazz by pianist/vocalist Steve Stroud. Enjoy complimentary deserts, fruit and cheese, water and soft drinks. Cash bar for wine and beer. TICKETS: $29 general, $25 senior (60+) and $15 college students. Youth 11-18 free with a paying adult. Please make your reservations on Timeless Concerts' website or call 817-303-4189. Doors open at 7:30 p.m. Private table seating for 2 or up to 8. Dress is casual. Please try to reserve seats at least one week prior, or if later, call the number above about availability.